There is a dark history in southwest Ohio that some people would much rather forget. A riot tore through downtown Cincinnati in 1884, a fire burned relentlessly at the Salvation Army orphanage on Front Street, and one of the largest mass murders in history occurred in a small, unassuming home in Hamilton. Many of these tragedies have begun to fade away, forgotten in dusty books hidden on library shelves. The spirits of those involved in these tragedies, though, are not so easily forgotten. Many of the most popular historic sites and some of the lesser-known and forgotten corners of southwest Ohio are haunted by the spirits of those who lived and died there. 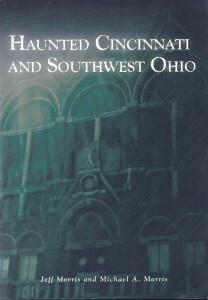 Haunted Cincinnati and Southwest Ohio examines the ghostly history of more than 30 such locations. 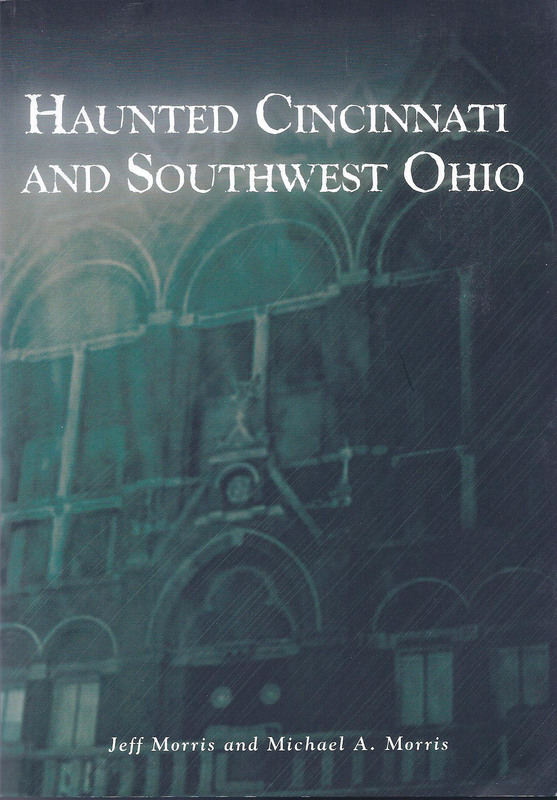 It tells ghost stories and reports historic events from area theaters, cemeteries, museums, parks, roads, railroad tracks, and even a castle through narrative and photographs. Perhaps the ghosts are history’s way of remembering the past—even those dark corners of the past that few would like to relive.